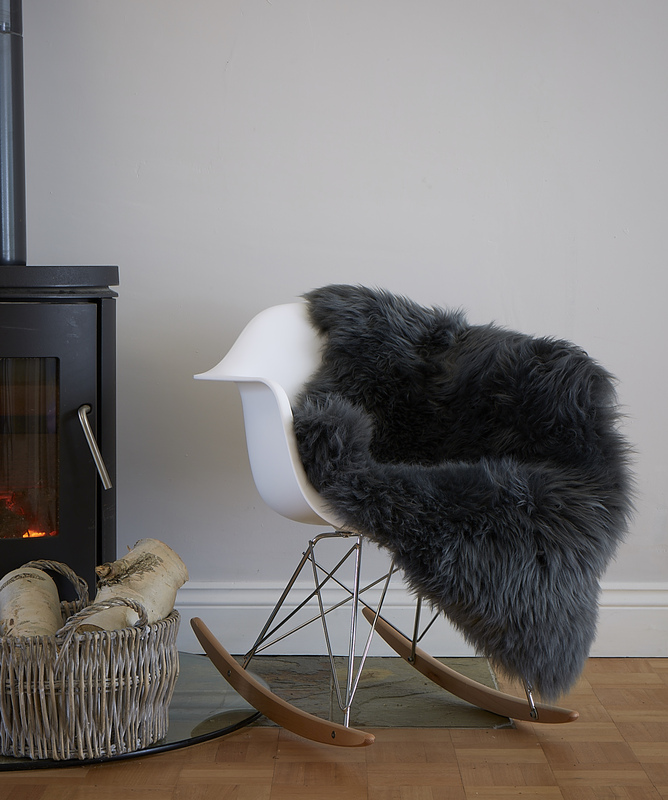 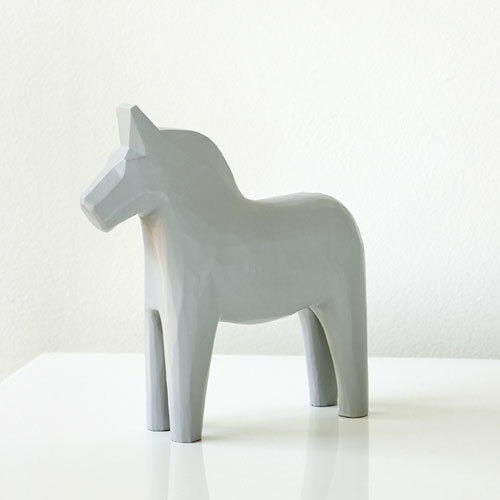 Gustavian grey is a very traditional Swedish colour that goes back centuries, it has now become top on everyone’s wish list as a stylish contemporary colour. 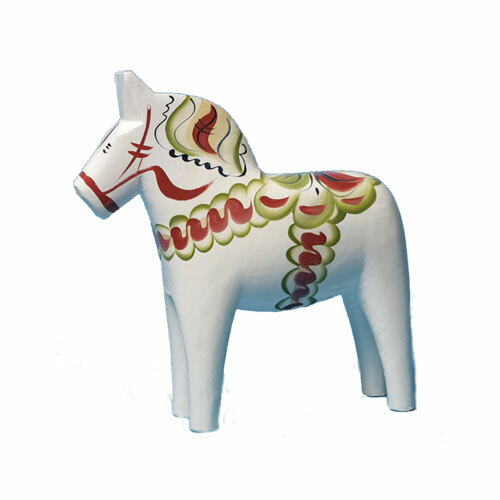 25 & 30cm) are specially manufactured to order and have a 4 week lead time. 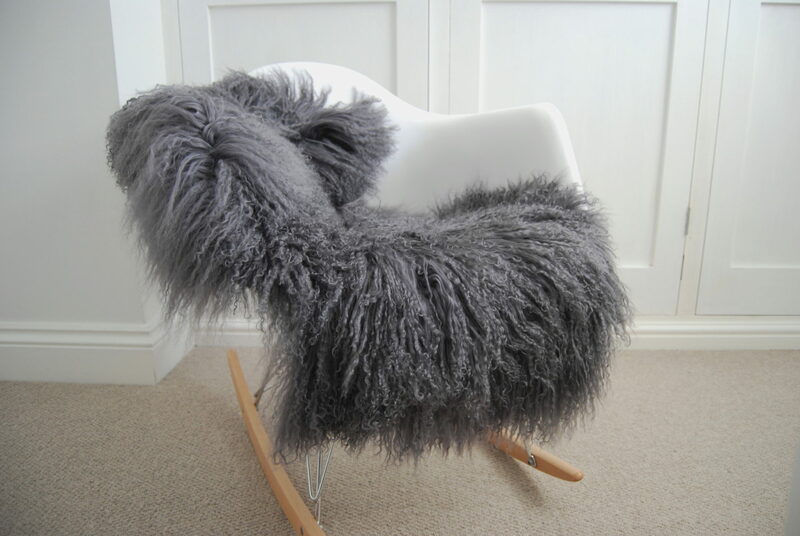 We can offer additional sizes, please contact us if there is a special size you would like. 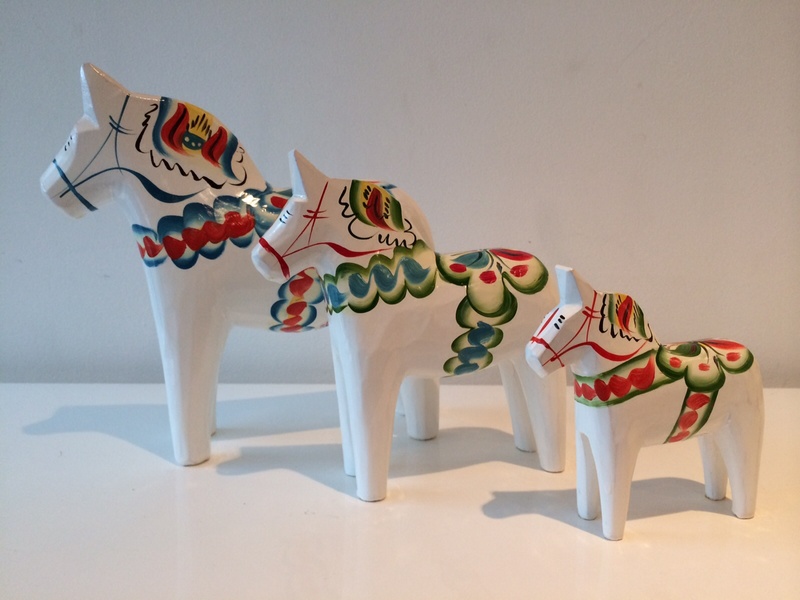 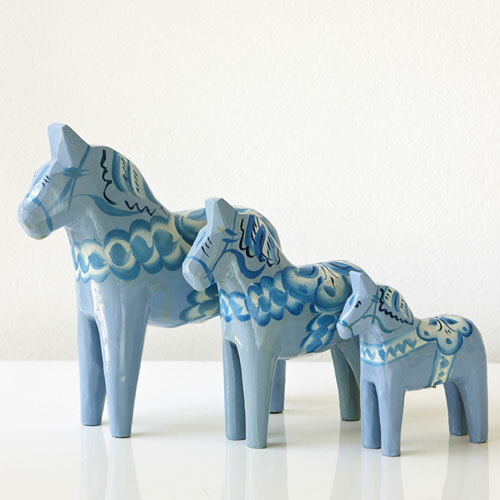 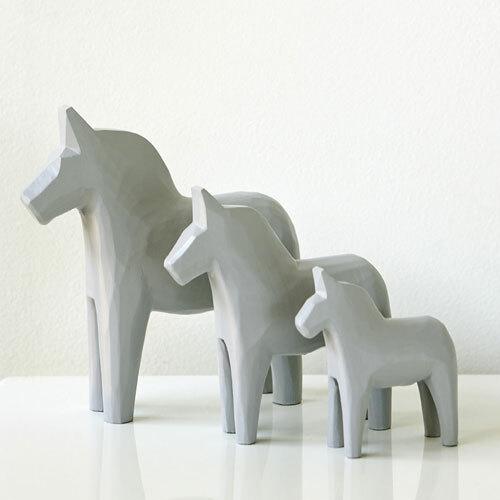 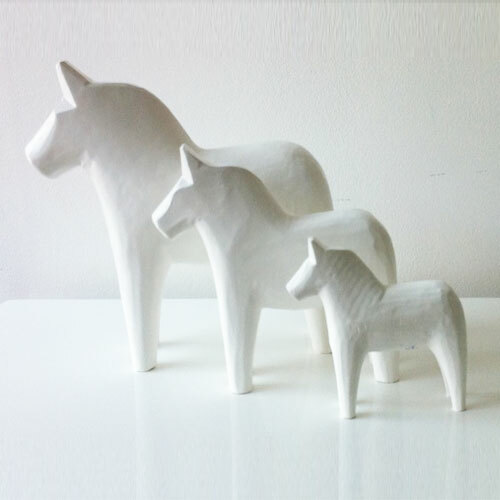 Be the first to review “Set of Gustavian Grey Dala Horses” Click here to cancel reply.